Home» Press Releases » Business » METRUMCOIN – THE NEW WAY TO DO REAL ESTATE. METRUMCOIN – THE NEW WAY TO DO REAL ESTATE. Real Estate Blockchain Platform METRUMCOIN Announces Pre-sale! The idea of METRUMCOIN project belongs to Mr. Telman Abbasov, a specialist with more than 25 years of real estate experience, and the President of the World Council of Developers and Investors FIABCI 2015-2017. The project was presented to the public at significant industry events such as “MIPIM-2017” in Cannes and “BlokTex-2017” in Kuala Lumpur. It has sparked great interest among RE specialists, as well experts from the IT industry. 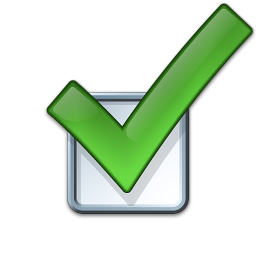 A team of highly qualified RE specialists determines company strategy. In addition, leading international experts assist METRUMCOIN. In 2017, we obtained a patent, which protects our methodology for attracting investments in real estate objects with the help of crypto-instruments. For further information about our project and technical details of the platform we recommend looking at the Website: https://metrumcoin.com/ and White paper. 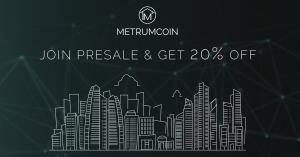 Join METRUMCOIN’s pre-sale, and become the key to global RE market transformation.